Style Source Magazine | Deepshine Color Repair Sulfate-Free Shampoo 8.5 oz. Home /	Solutions / Damaged/Split Ends / Deepshine Color Repair Sulfate-Free Shampoo 8.5 oz. 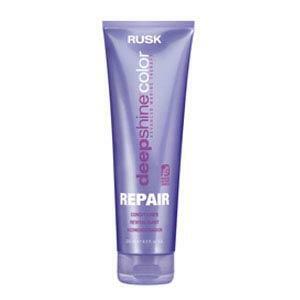 Deepshine Color Repair Sulfate-Free Shampoo is a gentle cleansing formula, free of color-stripping sulfates. 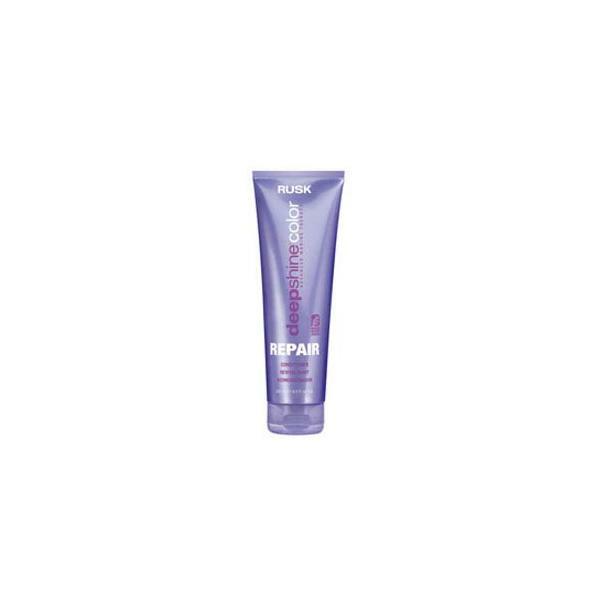 Provides vital nourishment to help strengthen and restore damaged, weak hair. Contains nourishing marine botanicals and a patented UV-absorbing technology with antioxidant-rich vitamin E acetate to help shield hair color against damaging sun-generated free radicals, a leading cause of accelerated hair color fadage.